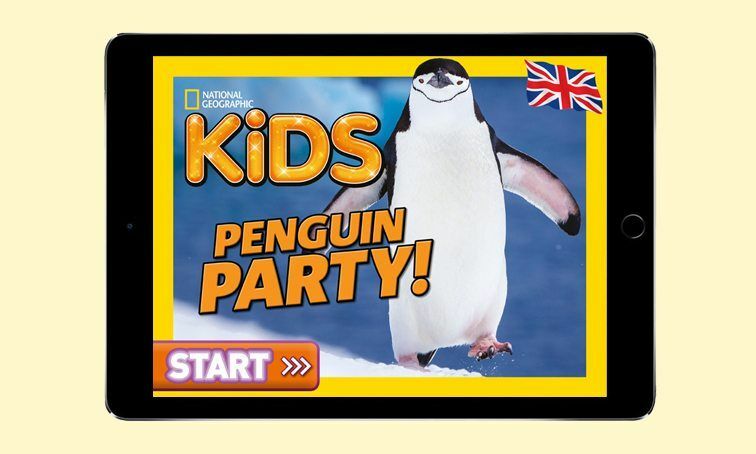 So much fun… kids don't even realise they're learning! 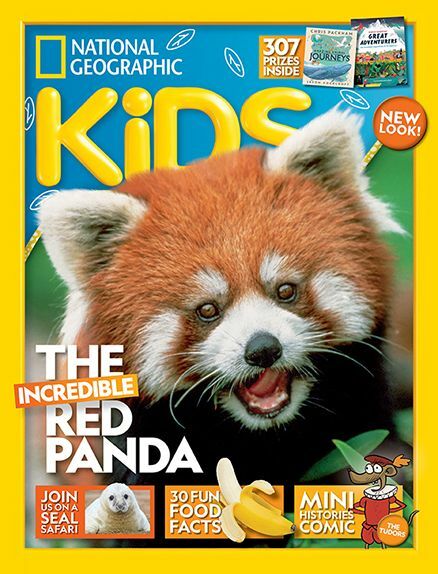 National Geographic Kids is an exciting monthly magazine which gives boys and girls a whole new way to learn and explore their world. 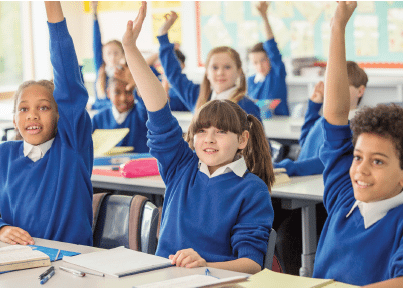 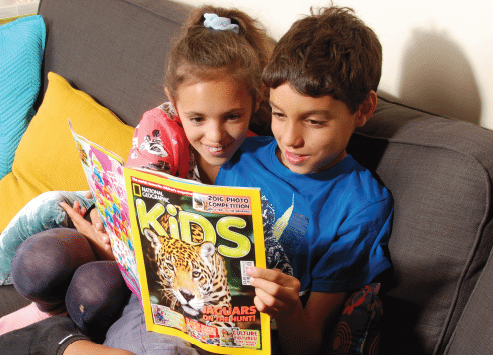 Packed full of fantastic facts about science, geography, history, popular culture and exciting things to make and do, a National Geographic Kids school subscription is a great resource for schools. 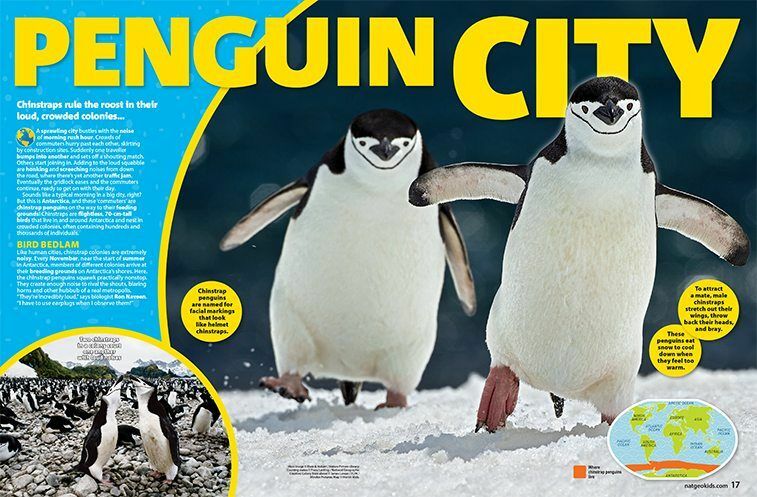 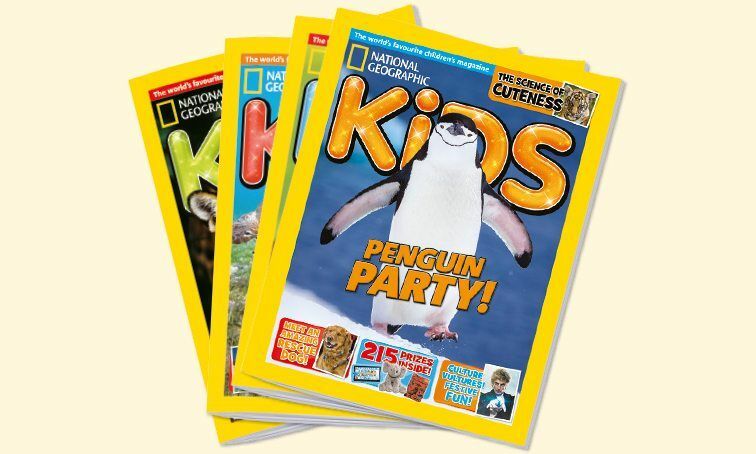 A National Geographic Kids school subscription supports pupils’ literacy and learning through exciting stories about the natural world, exploring different cultures, world news and perplexing puzzles – all broken into bite-sized chunks that are easy to digest. 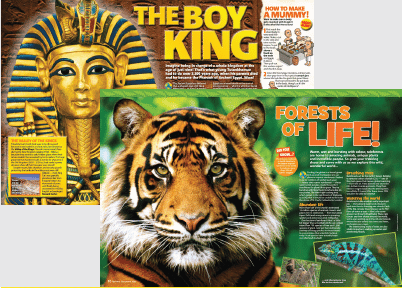 Our powerful imagery, jaw-dropping facts and fun features engage even the most reluctant readers – who can’t put it down!